Brabus A-Class is a tuned version of the A250 Sport. 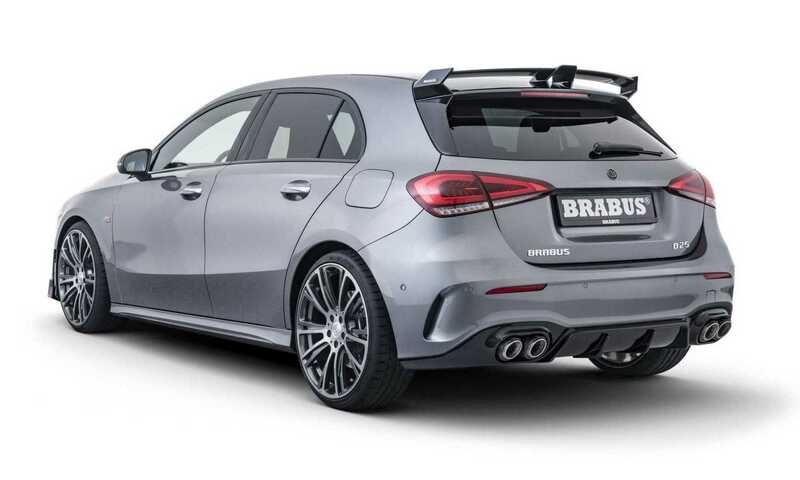 German speed merchant Brabus has created a set of Brabus A-Class upgrades for the latest hatch from Mercedes-Benz. Click here to see our Brabus highlights gallery. 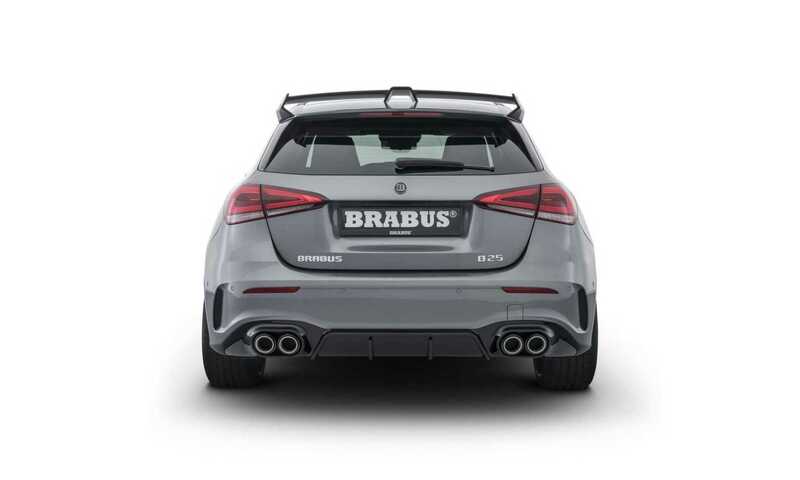 The Brabus A-Class upgrades include an aerodynamic package. 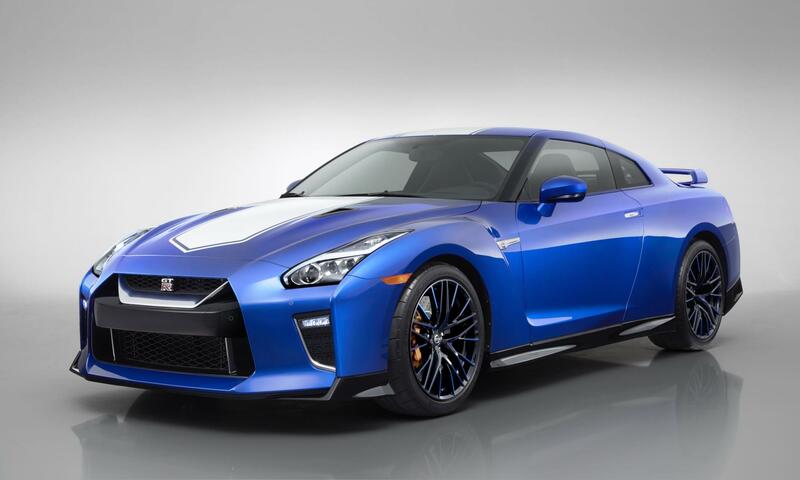 It starts with a two-piece front spoiler with raised sides. The latter are functional as they help reduce front-axle lift at high speeds. An aerofoil on the roof balances out the front downforce, and adds some much-needed aggro to the A-Class’ dour rear. A faux diffuser has been bolted onto the rear bumper. Twin exhaust tips are finished in stainless/carbon to set them apart. A stainless steel sports exhaust system with actively controlled exhaust flaps can be fitted for a variety of engine noise options. Owners can choose their desired wheel size, Brabus offers 17-, 18-, 19- and 20-inch alloys, to finish off the appearance of their A-Class. 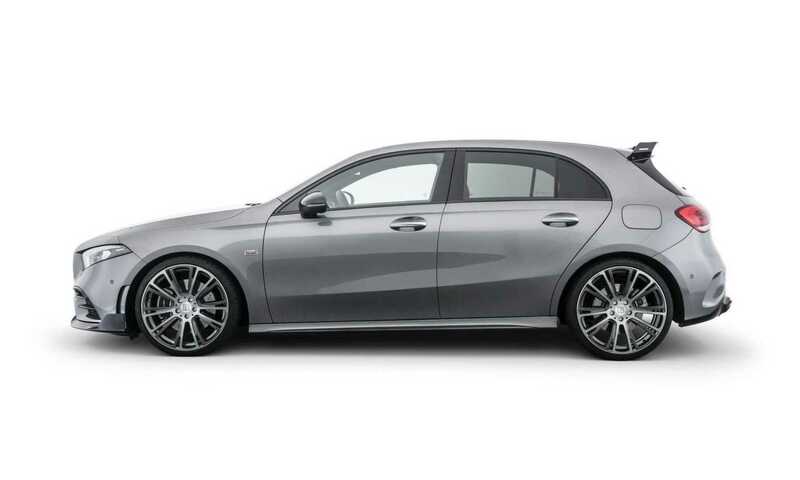 The Brabus A-Class upgrades offer a PowerXtra B 25 S performance kit. This kit has been developed for the four-cylinder turbo engine of the A250. It increases power by 34 kW and torque by 80 N.m. To achieve these figures Brabus adds larger ducting to the air box, and a Brabus PowerXtra piggyback ECU module. 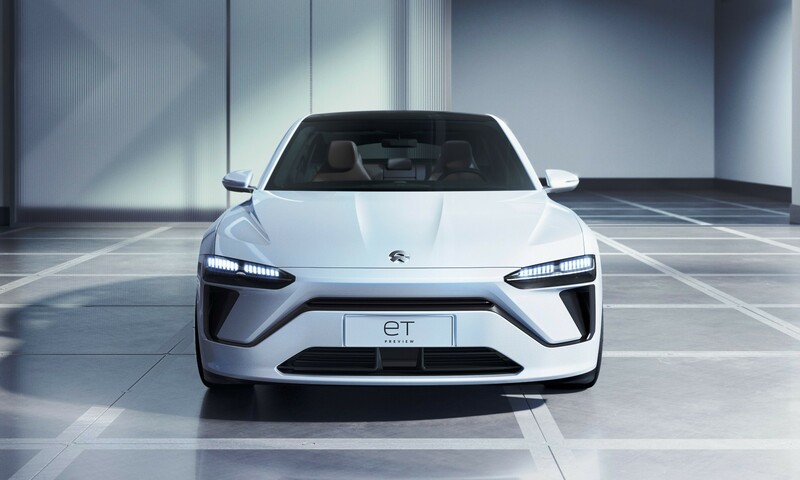 The additional unit has remapped injection, ignition and boost pressure control. Total power is now up to 199 kW and 430 N.m. Brabus claims a sprint time of just 5,9 seconds from zero to 100 km/h. 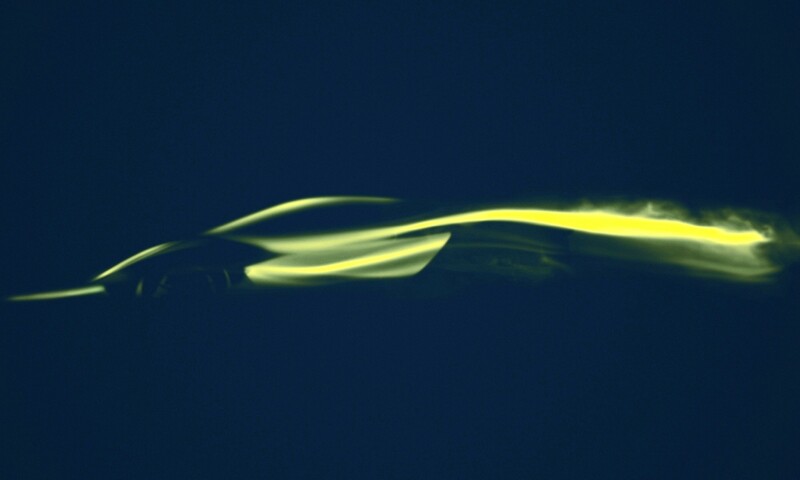 Top speed is electronically limited to 250 km/h. Click here to read our Mercedes-Benz A250 Sport driving impression. 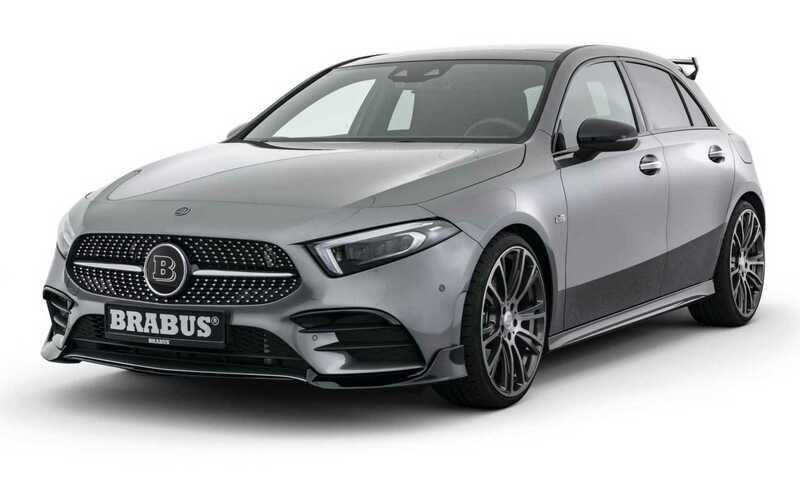 The Brabus A-Class upgrades aren’t limited to the exterior stainless-steel scuff plates with backlit Brabus logos, aluminium pedals and high-quality velour floor mats with the Brabus logo are all on the options list. Owners can also specify a selection of bespoke leather and Alcantara finishes for the interior trim.